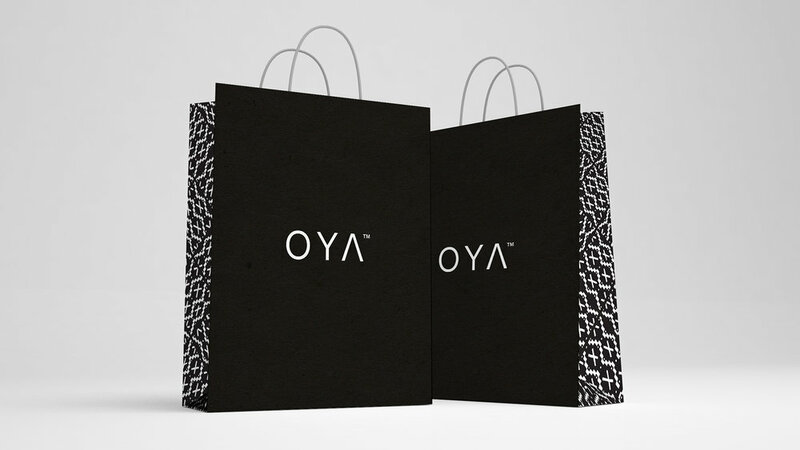 OYA Hair Care is a line of gender neutral products for people of color. 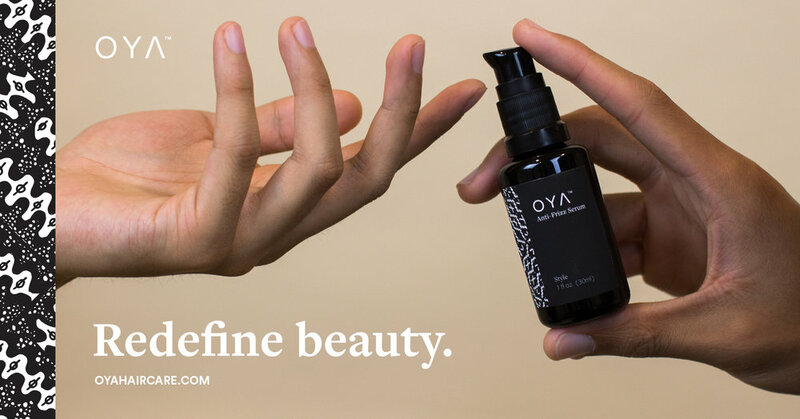 OYA™ Hair Care aims to shift the paradigm towards inclusion in beauty products by empowering people of color through products that reflects their culture and strength. The brand patterns were inspired by cultural handmade textiles which also mimic different hair textures. The different forms in the pattern were hand drawn to bring a human quality just like how handmade textiles have unique and natural imperfections. The patterns work as a system to indicate the function of the product: Nourish, Style, and Maintain. The tagline “Redefine beauty,” is both a mission of the brand and a challenge to consumers to rethink the way they see beauty and reframe how the media portrays beauty. Beauty in a commercial setting is often associated with visual traits but it can be way more than just visual. 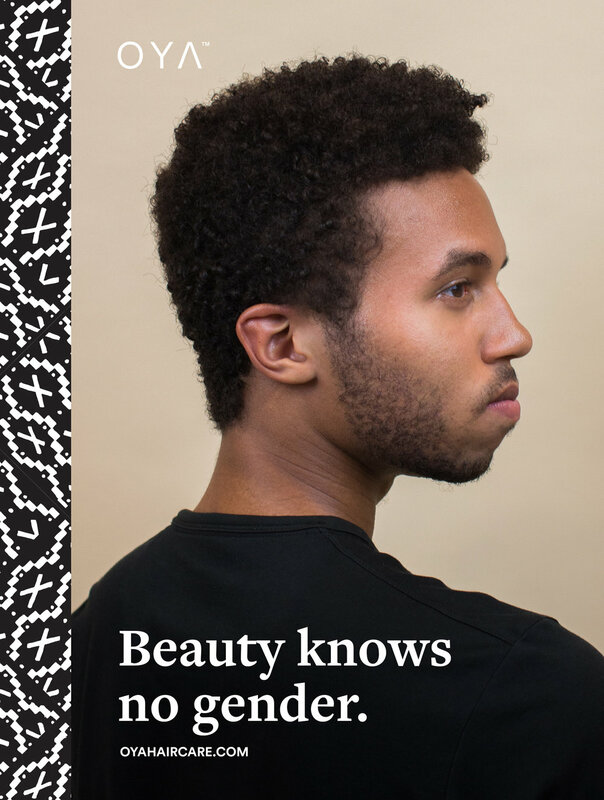 The messaging of these posters reminds people that there are other ways to define beauty.